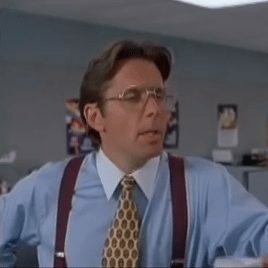 A listening and writing exercise that is funny and uses phrasal verbs that you often hear in the office at work. 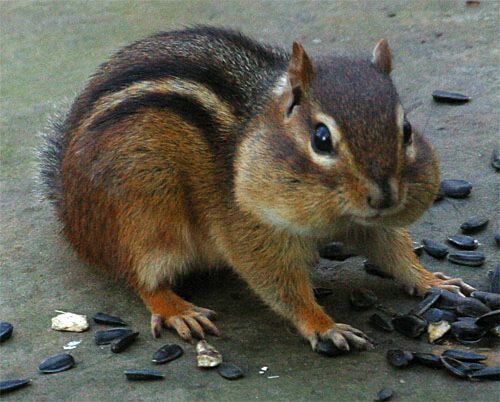 English Listening and Writing Exercise: Do chipmunks plan better for the future than we do? 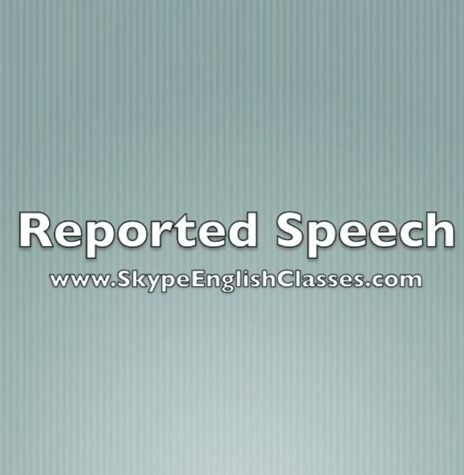 Listen, learn and practice your English. Some or any? 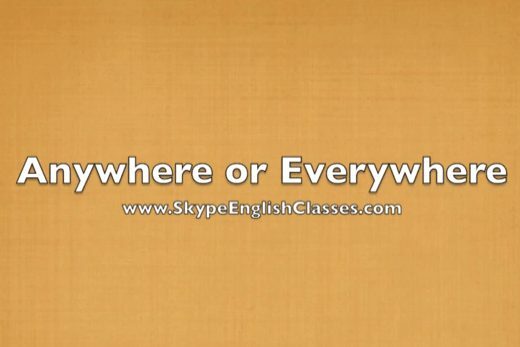 You probably learned this in beginner English, but did you learn the exceptions? Watch our video and do the exercise to learn more. It sounds weird, but in English we commonly use the words had twice in a row, like “I had had.” Watch the video for more. 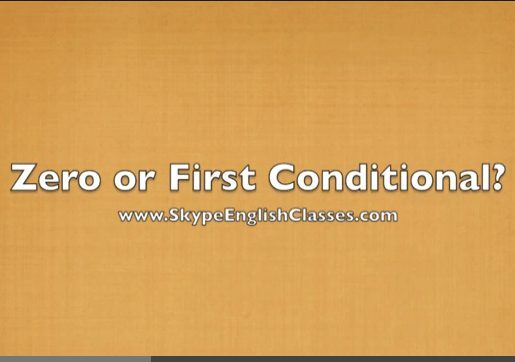 Learn Zero and First Conditional with Exercises and a video that make it easy. 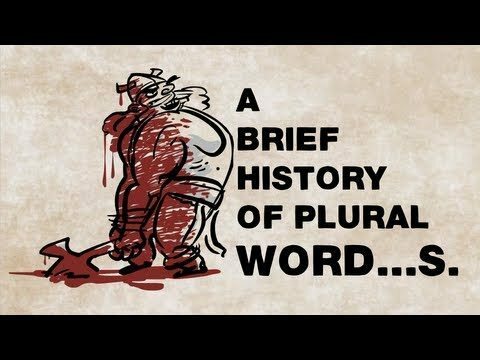 Learn how to use English plurals, and the history of how they got the way they are. Anywhere or Everywhere Video and Immigration Reform in the U.S. Learn the difference between Anywhere and Everywhere in English, and try a listening exercise on immigration reform. 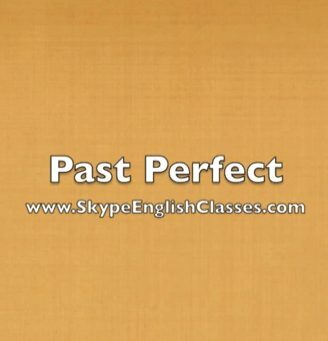 Watch our video and try exercises to help you perfect the past perfect, also try a great listening exercise! 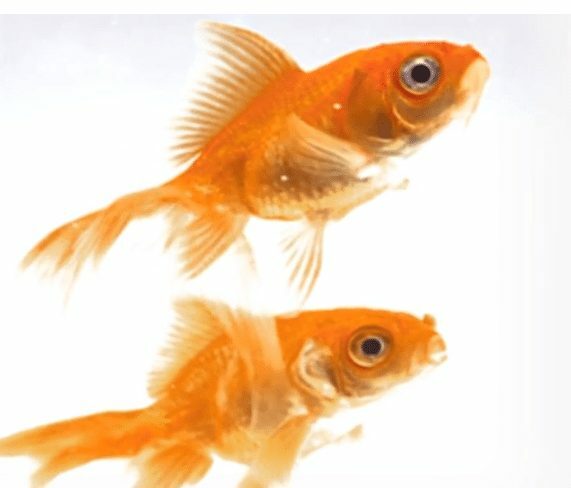 Are you having difficulty with Still, Already and Yet in English? 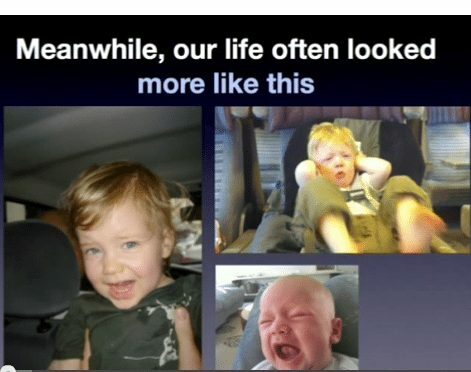 Our videos and exercises can help! 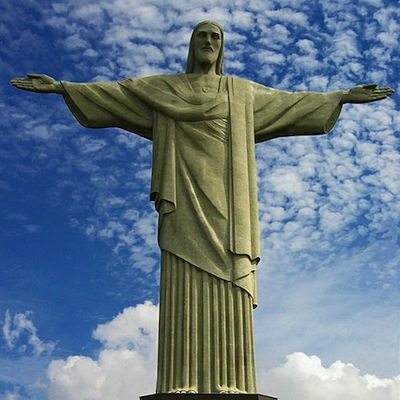 This week’s video and lesson are about using English adjectives as nouns, with a listening exercise about gentrification in the city of Rio de Janeiro. 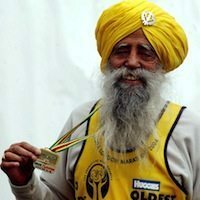 Learn about the 102 year old distance runner, and using Should, Must and Have To in English, with videos and exercises. 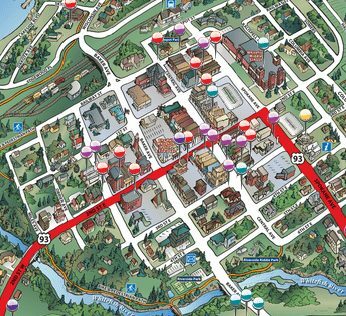 Learn how to ask for and understand directions in English with these videos and exercises. How do you talk about the bad decisions you made when you were a teenager? 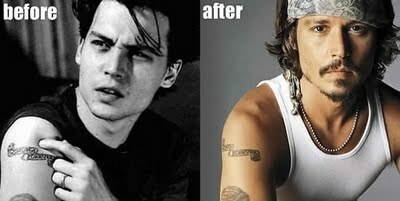 You need to learn how to talk about regret in English. Learn about how we loaned money to a Tajikistani woman to help her buy cattle, and how to use “used to” correctly. 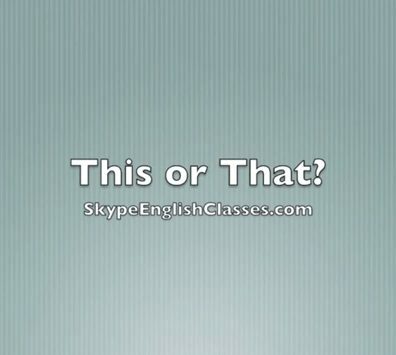 Learn the difference between ‘this and ‘that’ in English with a video and exercise. 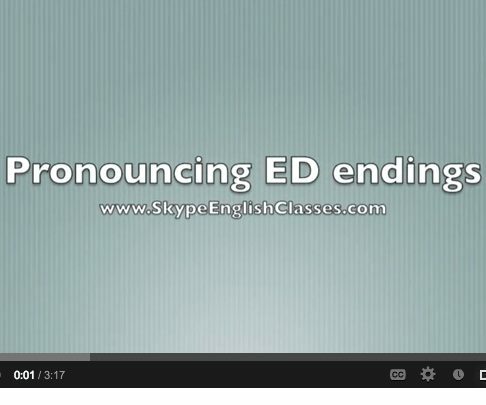 If you have trouble pronouncing words with ED endings in English, this video and exercise will help you! 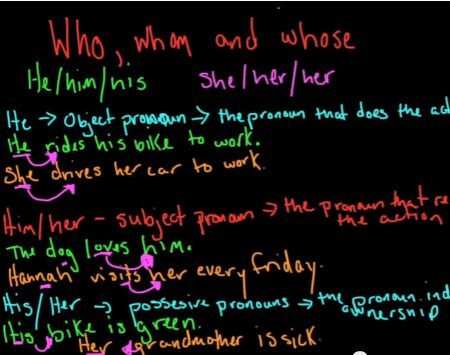 With this lesson, which includes a video and exercises, we’ll show you how to use Who, Whom and Whose with indirect questions and adjective clauses. 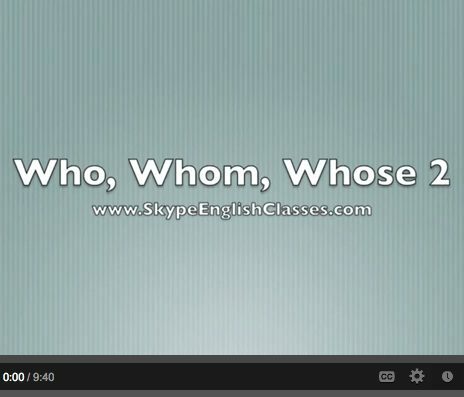 Our first of two videos explaining when to use Who, Whom or Whose in English. 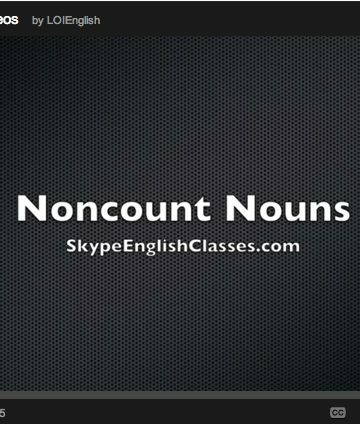 Do you know how to use noncount nouns in English? 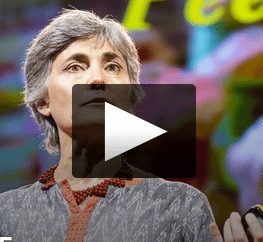 This video and exercise will help. 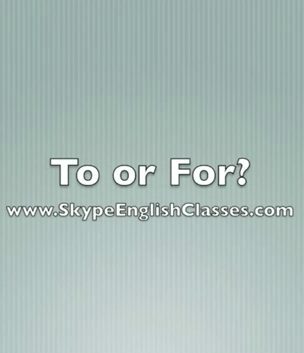 Having problems with English prepositions to and for? 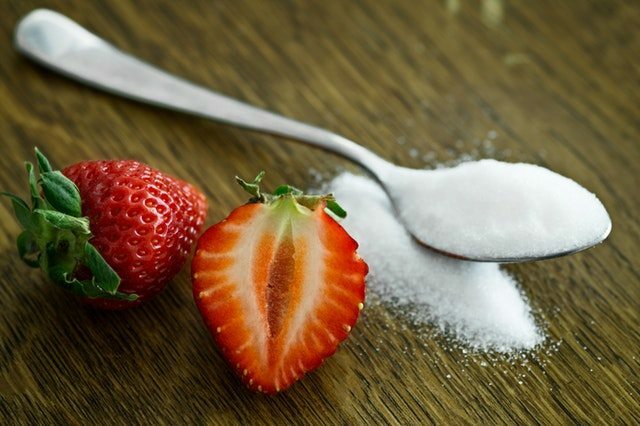 Try watching this video and doing these exercises for help.